Just recieved a neat link in my email from Nintendo. One of the new DSiWare downloadable games is a BASIC interpreter called Petit Computer. I really like the idea of saving your programs as QR codes which you can then share with others. This is just so cool on multiple levels. 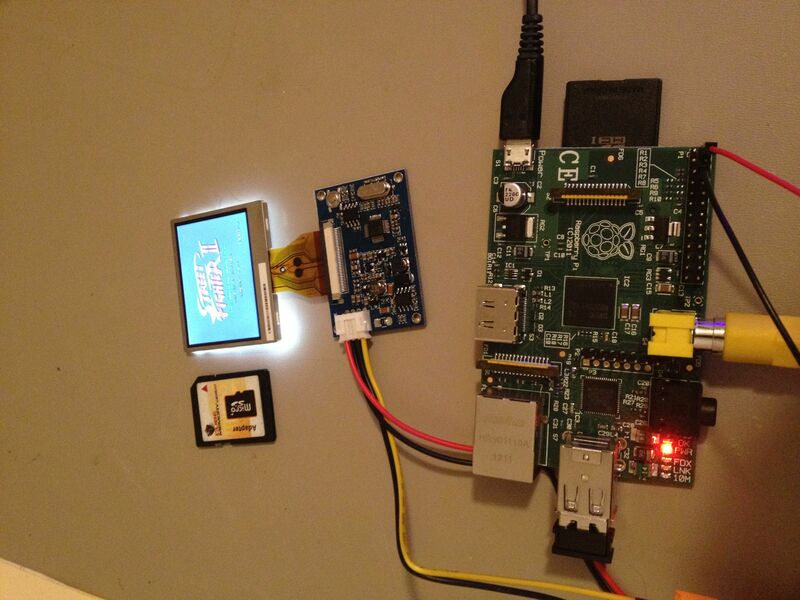 Anyone can now code on a Nintendo device! 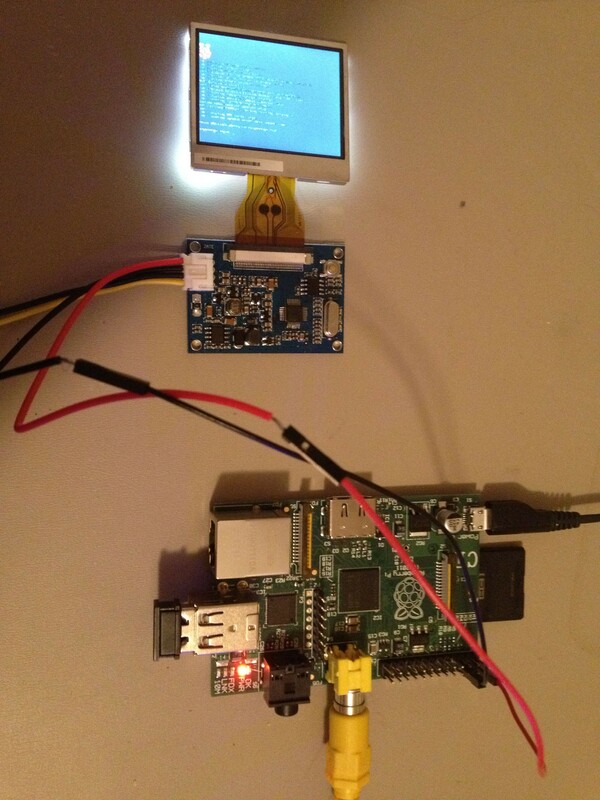 Saw this post this morning on the raspberry_pi subreddit. It’s a kickstarter project to fund a MicroSD card adapter that will sit flush with the Pi itself. It’s $12 for the reward level of 1 adapter, or $20 for 2. I’ve become a backer. Lo all. Happy Friday everyone. This post is going to be kind of short, as I somehow hurt my back and I can’t find any really good position to type in. This week the Via APC single board computer went on sale at Newegg. This is kind of a competitor to the Raspberry Pi, except it only runs Android 2.3 right now. It’s also more locked down than the Pi, and is almost twice the price, at $55 after shipping. I haven’t had it long enough to do a good review, and yes, I know I sound negative about it, but what I’m really hoping is it will be able to run Unity 3D engine games. It’s already impressed me with it’s out of the box Youtube app. Unity is an awesome game and physics engine, and to have an ARM based development board that can output 1080P and has normal PC interfaces could be pretty awesome for Indie Arcade Development. I was very excited when I found out that on Monday, I made the frontpage of the Raspberry Pi website. A big shout out to Liz for mentioning me and linking back here. It made my day! I really love working on this little computer. I’m learning so much and using skills that I took for granted. It’s really pushing some of the boundaries I had setup against myself. I’m glad to be getting past them. Today I present a tutorial on compiling Descent for your Raspberry Pi running Raspbian. At the end of this tutorial you should have binaries ready to go and and a playable version of the game Descent. If you don’t want to wait for the compile, I have the binaries ready for you. Just skip to the end. You now have to patch the source code with the diff files. cd into the source code directories. We are now ready to compile! Wait around 30 – 40 minutes. If there are no errors you should now have a d1x-rebirth executable file in your directory! If there are no errors you should now have a d2x-rebirth executable file in your directory! I realize these are a lot of instructions, but I wanted to make them as verbose as possible. Below are the precompiled binaries with shareware data files already copied over. Please let me know if any of this doesn’t work for you. I wrote down every single step I did when I compiled it, but I’m afraid I may have missed something. Let me know and I’ll correct it! Another Friday post here. 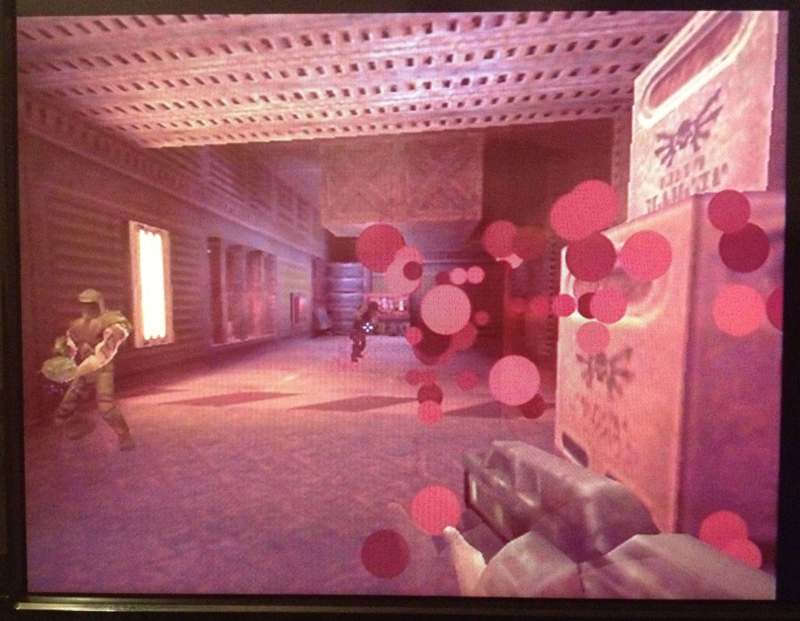 A couple of days ago Derhass made a post about getting Descent 1 and 2 ported to the Raspberry Pi with OpenGL ES. Descent was an amazing game released back in the early 1990’s. It had true 6 range freedom of movement in a spaceship with 3D modeling. An amazing game at the time, and one that I could NEVER beat. I’m in the middle of writing a tutorial on how to patch and compile the game, as well as hosting the binaries themselves. Hope everyone has a good weekend. I’ll be writing the tutorial up this weekend and should have it posted soon. Thanks for the view! Reefab has spent an amazing amount of time getting Quake 2 to run on the Raspberry Pi. 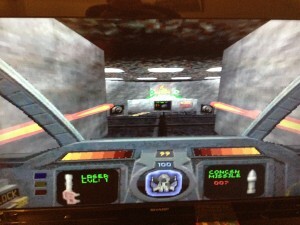 The port is based off of YQuake2 and has been changed to use OpenGL ES. 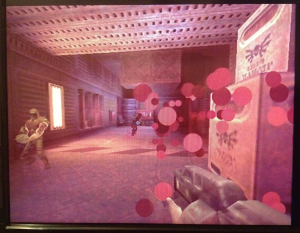 It runs quite well on the Raspberry Pi, there is some slowdown but it’s still very playable. You can download and compile it yourself from his Github repository (which also has really well done compiling instructions), or you can download the precompiled binaries from my site. Let me know if you run into any issues with these binaries!